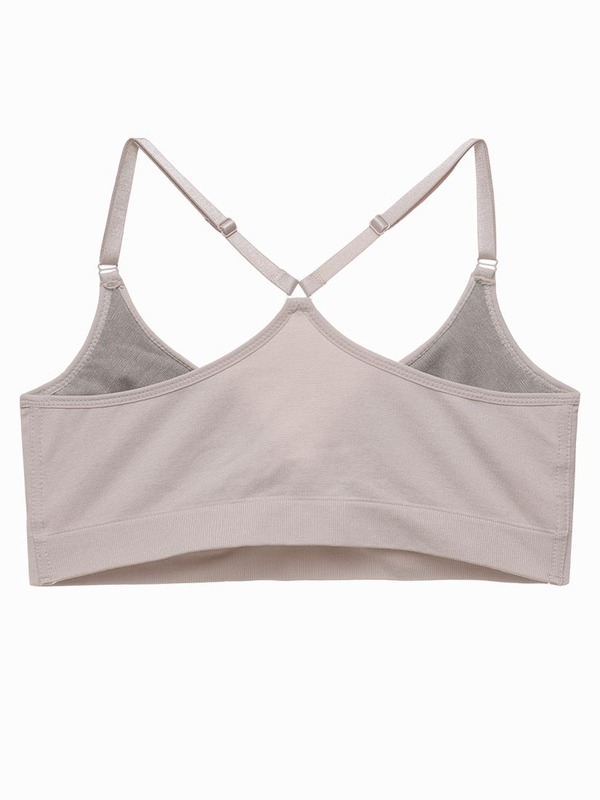 This moulded, wirefree bra using seamless construction that minimizes chafing. Supersoft foam and "Bamboo Charcoal" lining which is odor-resistant and moisture-wicking for sumptuous comfort. It can be worn as sport bra or training bra for teens.